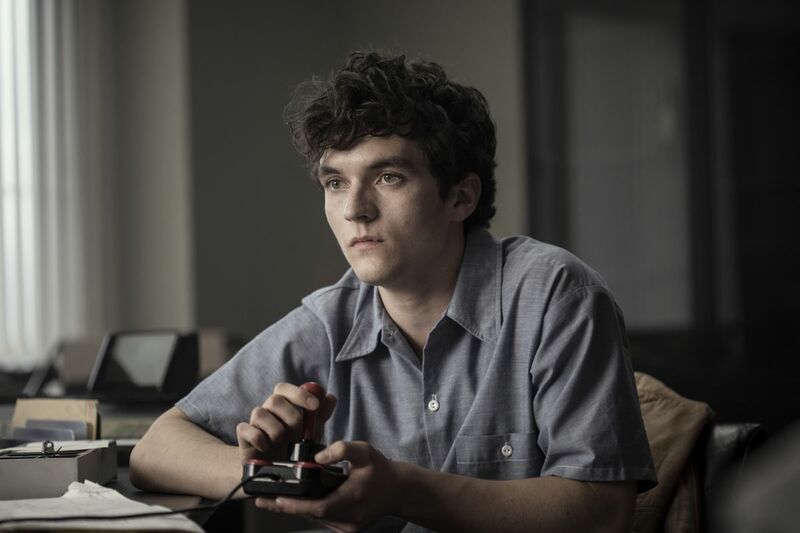 It is difficult to treat Bandersnatch as a movie. It is designed to be consumed as a film, with a clear narrative, characters to root for and being available on Netflix, a platform designed for this sort of media. However, Bandersnatch is more of an experiment than a movie. It is a “choose your own adventure” movie, with the viewer deciding the narrative direction the story takes. Before we look at the creative aspects, technically Bandersnatch is flawless. The choice is presented to you as part of the story’s narrative and then you are given ninety-seconds to make the decision. The decisions are presented on-screen and you choose with your remote. Once a choice is made, the execution is perfect, with no loading or clear cut. The choice occurs as if nothing was different about the movie at all. As an immersive experience, it is very successful. Your choices do control the narrative and you drive the story down different paths with your decisions. It doesn’t feel like your involvement is too artificial or light. This does seem like you are “choosing the adventure.” On this front, Bandersnatch works well. As a game or a novelty experience, it can’t be faltered. As a film which needs a compelling narrative however, this is where the issues arise. 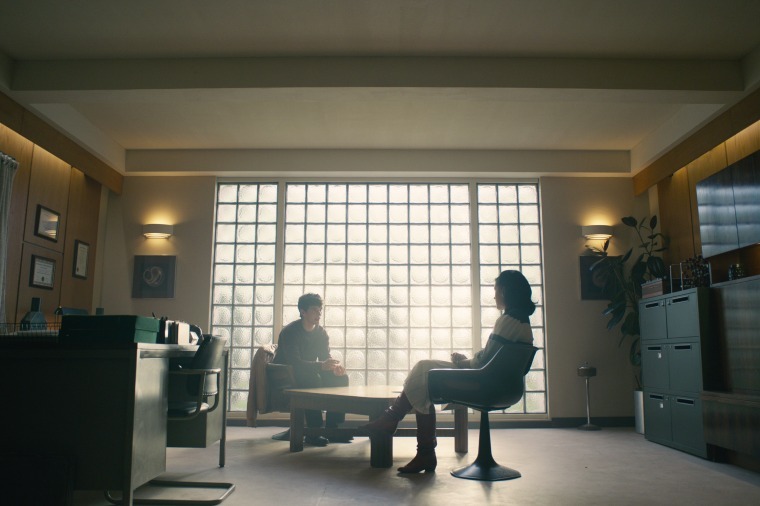 The story mirrors the experience Bandersnatch offers in a very meta-way. The character you are making the choices for, Stefan, is working for a video-game developer on a “choose your own adventure” video game based on a book of the famous style of novel. As he slowly works on this game, he begins to lose sight of what is real and what is being controlled himself. 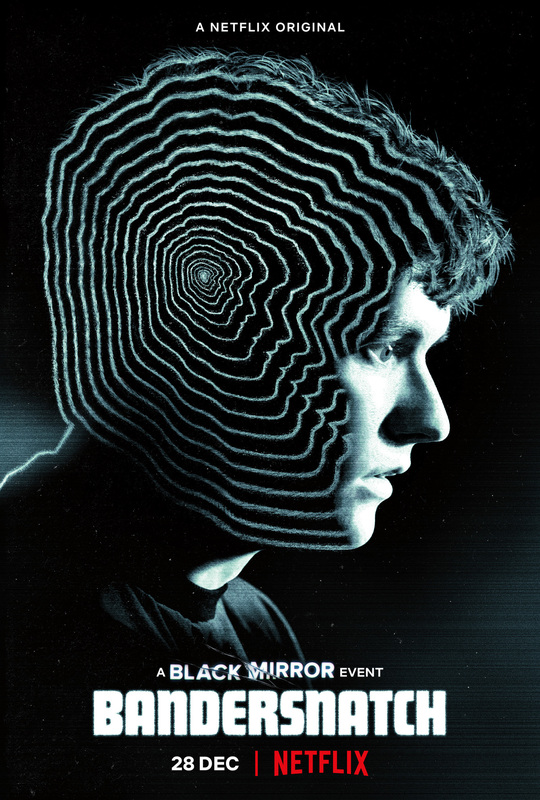 Seeing as the creators of the movie are the people behind Black Mirror, the idea is a very dark, twisted concept on technology and ability to lose yourself in this kind of guided narrative. The novelty of that story wears off fairly quickly though and instead you are invested more in the choices you make and their sudden impact rather than where the story of the actual movie is going. Rather than caring what happens to Stefan, who are instead intrigued as to what your choice will do and whether you should have made a different one. Dependent on your choices, the film will eventually end anywhere between 45 to 90 minutes. You’ll then be given the opportunity to replay some of the earlier strands in an attempt to gain the “better” endings. This leans more into the novelty and gaming side of the coin though and any feel of this being a movie begins to fade away. It also removes any connection with the overall story and instead it feels like moments you are trying to unlock rather than an interesting finale you want to uncover. This isn’t to say the concept behind Bandersnatch couldn’t work but maybe it needs to be detached from the dark, meta-world Black Mirror presents it as part of. Instead, this style of immersive movie may lend itself better to a detective mystery or a locked room puzzle or a narrative where the choices have a larger impact and the story is much more compelling. Overall, as an experiment into a new way of watching movies, Bandersnatch is a mixed success. Technically it works perfectly, with the choice selection and execution of the process operating seamlessly. As a movie, the story lacks a long-term compelling narrative which means the gimmick takes over rather than any interest in what is actually happening in the story itself.